modification and cancellation two weeks prior to the check in time is free of charge. Between the two weeks and the check in date will be charge of 50% of the total sum. No show will be charge 100% of the total price. A valid Credit card needs to be provided when booking. Reservation without a valid CC will be Cancelled. 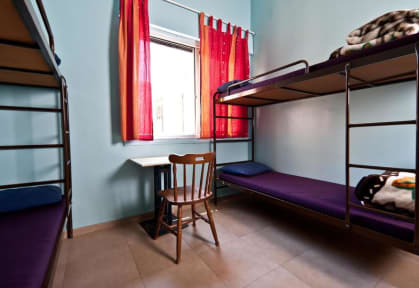 The hostel, located 2 steps away from the beach offers travelers the best place to meet people with its extensive common areas and an amazing roof top with sea view. 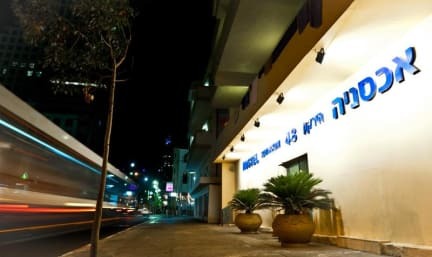 Hayarkon 48 is also in the heart of Tel Aviv, close to the main attractions and night life and we will be more than happy to help you make your visit to Tel Aviv unforgettable.